2015 has been a record year for us. Our operations team have consistently improved our reliability and commitment to achieving the due date, whilst always providing a quality finished product. 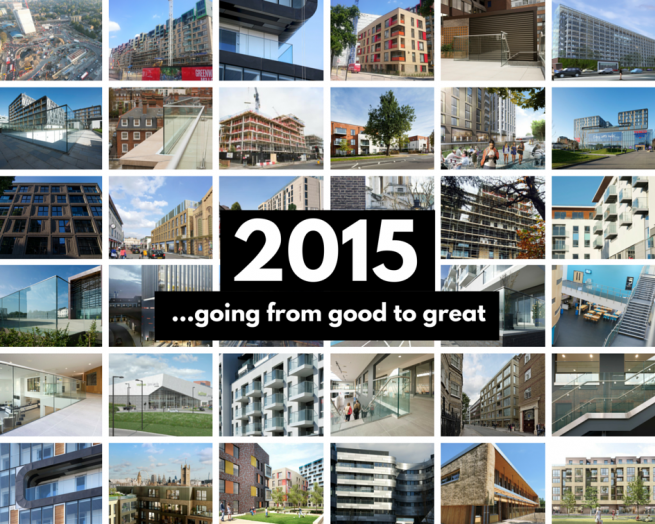 As we reflect over the past year, we’ve collated some of our key projects into one post. Read on to find out how we have contributed towards the success of your projects. We’ve produced a record output, with consistent monthly planning and forecasting. Exciting new processes have been introduced, resulting in consistent timeline assurance, whilst always supplying a reliable product. Our ‘Full-Kit’ process has been launched whereby each department ensures that all necessary information is obtained before everything is handed over – avoiding unnecessary rework and snagging both for our customers and ourselves. We’ve had a record number of clients added to our portfolio. For example, Higgins Construction, Bouygues UK and Bugler Developments. We’ve expanded our design team because we recognise that getting the design right as early as possible in a project ensures success for all parties involved. This 780k partnership with Willmott Dixon is now almost complete. The project primarily consisted of our B40 Frameless Glass system, however, our design team worked extensively with Willmott Dixon to ensure our solutions met every requirement. 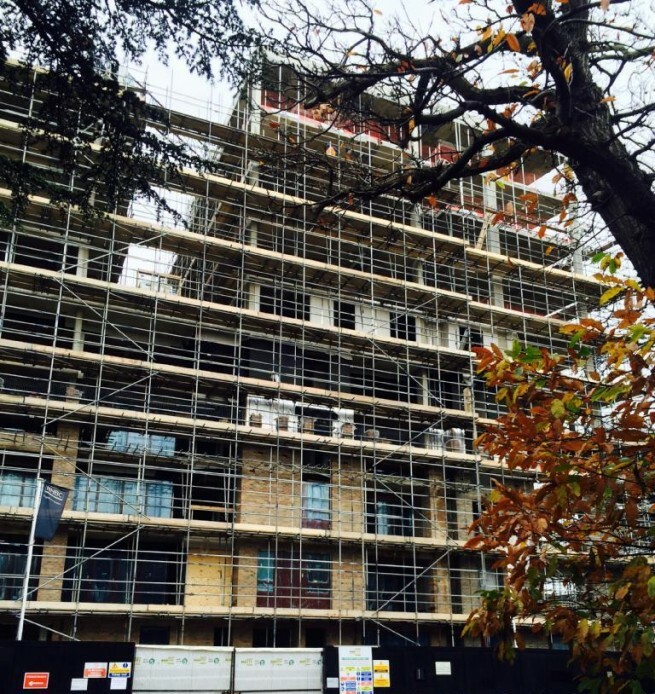 We are currently installing our B40 Frameless Glass to the balconies and terraces. 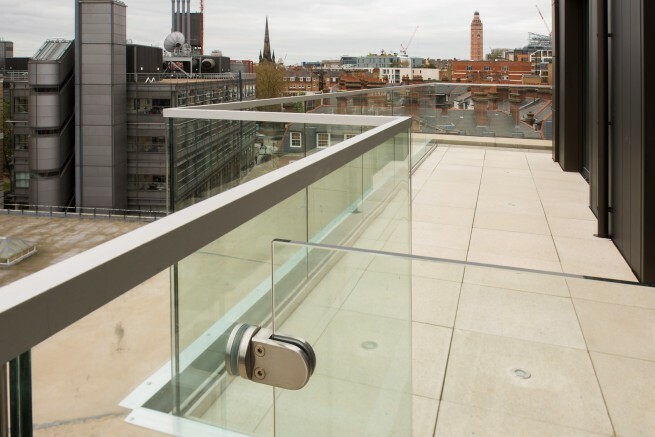 Our design team developed specialist brackets to mount our balustrades beyond the edge of the upstand. Our works have recently been extended to provide our B10 Handrails and B40 Frameless Glass to the surrounding garden area. The first fix of our B30 Frame & Infill Panel system is currently being installed. This project required a sub-contractor that was able to deliver the product in challenging lead times. 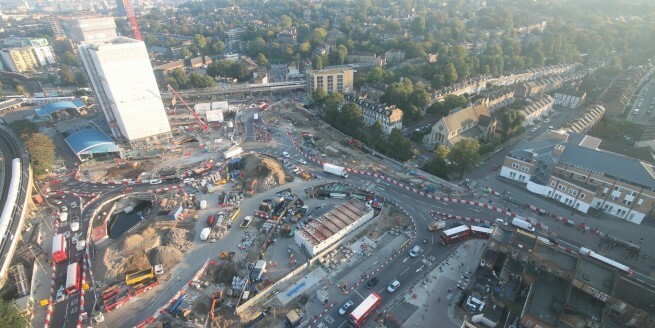 This meant we were the perfect partner for Willmott Dixon to take this project forward. This project will deliver 132 homes, office space, a new café and community amenities. This is our first partnership with Higgins Construction and one that will deliver B40 Frameless Glass to the balconies and terrace areas of 52 apartments. Our design team had to develop a bracket to mount our ICE1 channel beyond the edge of the concrete slab. This project will be completed in February 2016. 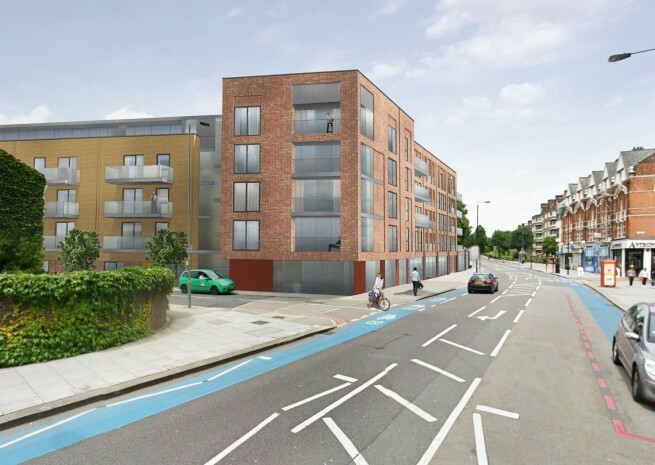 London Road is our first project for Bugler Developments. Our operations team are moving this project forward to begin installation in January 2016. We are providing our B40 Frameless Glass to balconies and terraces across the 9 blocks. 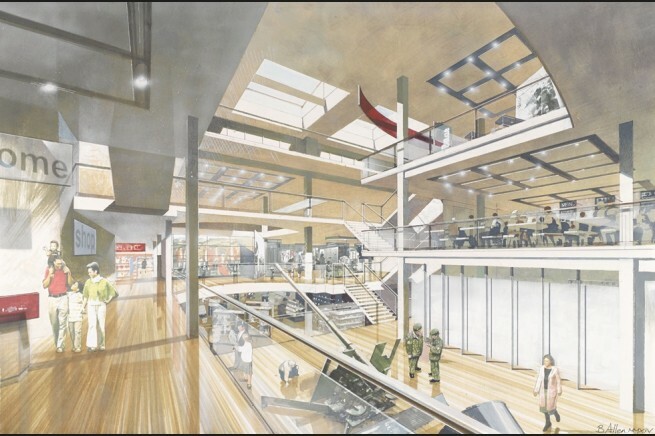 We will be providing our B40 Frameless Glass to the central atriums. At design stage this project presents a number of challenges. Our design team have had to formulate a unique handrail bracket detail to ensure that the balustrade system maintains a completely seamless appearance. This prestigious project for Willmott Dixon will deliver our B40 Frameless Glass to the roof terraces of the penthouses. As the name suggests, the project design has musical inspiration seen in the white textured spines on the façade and the hints of musical notes running along the base. 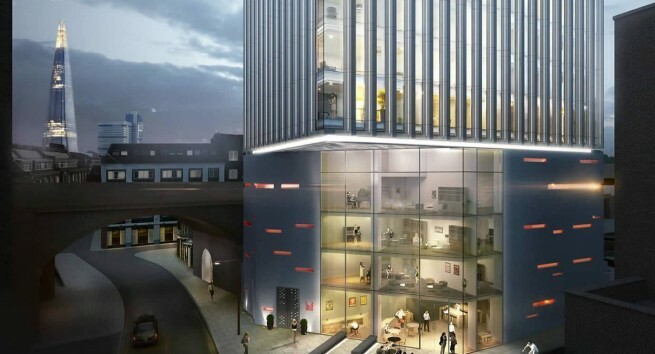 The lower levels of the building are shared with the London Centre of Contemporary Music. We have now completed the balustrade package to another Waitrose and John Lewis store. 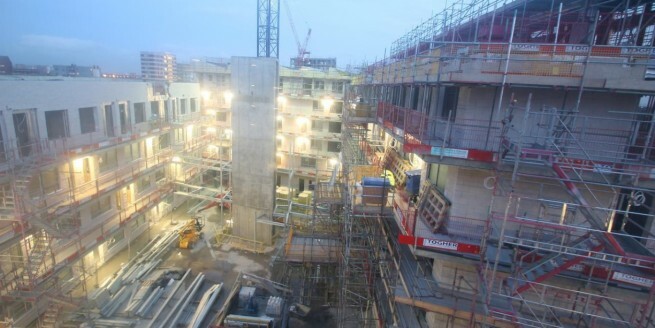 The Basing View project for Bowmer & Kirkland presented significant programme challenges with our installation teams working around the clock to deliver our B40 Frameless Glass to the central voids as well as B20 Post & Infill to the stairs. As a testament to our success, the project manager praised our, “effort and commitment… and can do attitude… in this unbelievable challenge”. We worked with McAleer & Rushe to make the Taylor Wimpey vision for these former government offices come to life and provide a practical solution that met the required regulations. At the same time the team had to deliver a solution within budget without compromising the quality of the finished article. 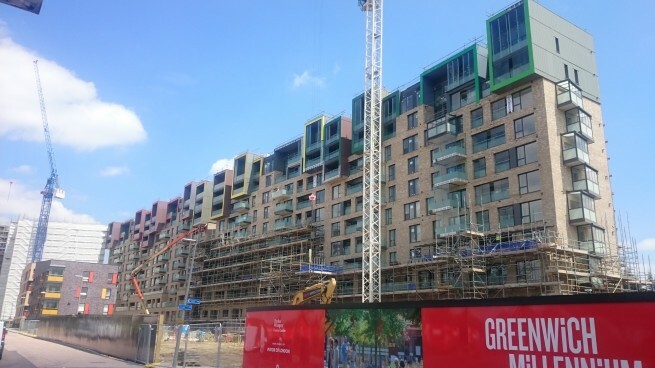 Due to our success at this stage we will now be moving on to the second phase – Westminster Quarter. We are proud to have provided our B40 Frameless Glass and B10 Wall-Mounted Handrails to this prestigious project. 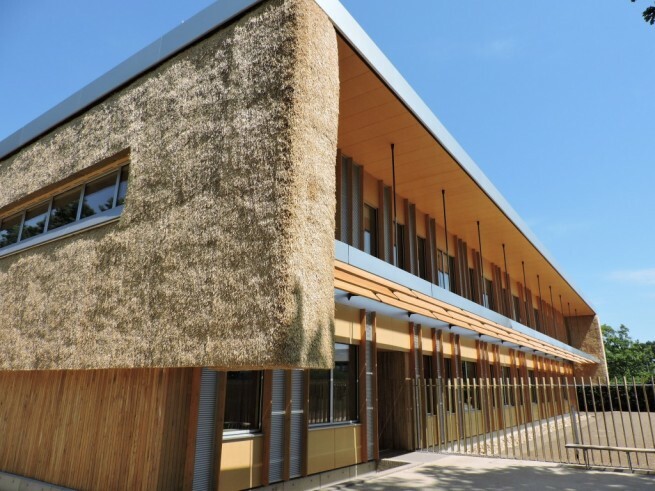 This project is a world-first in that it has delivered a low-carbon building using locally sourced materials. This partnership with Morgan Sindall signified our commitment to a more sustainable environment. We’re looking forward to 2016, and watch for news on our improved lead times and the service that we can guarantee at every stage.